Offering you a complete choice of products which include stainless steel tanks. 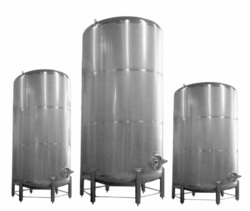 We manufacture high quality stainless steel tanks for various applications. Dimensions as per client requirement.